Despite the reputation of smart phone ( and tablet ) cameras improving by the minute , companies like Canon aren't prepared to throw in the towel for classics for example the point-and-shoot . With that in mind , the Japanese digital camera maker has introduced a pair of compact , super-zoom shooters : the PowerShot SX400 IS and alsoPowerShot XS520HS . 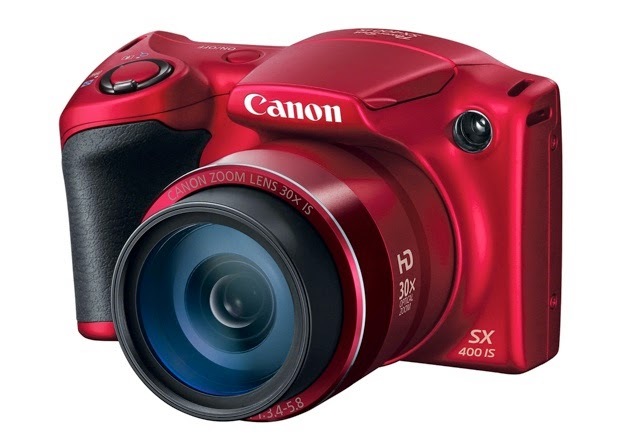 For starters , the entry-level SX400 IS , coming in at $250 , comes with a 16-megapixel CCD sensor , Digic 4+ image chip and 30x optical zoom , plusseveral "Smart Auto" features that Canon hopes make it easy for users to break some great quality photos and video . The SX520 HS , on the other hand , is $400 , however the heavier price tag , naturally , signifies a better spec sheet . There's a 16-megapixel High-Sensitivity sensor ( with similar image processor as the SX400 ) , 42x optical zoom and a mini-HDMI , along with speedy autofocus and improved stabilization systems . If you're interested , you won't have to wait lengthy to get one -- Canon's bringing the new PowerShots to market quickly , starting with the SX400 IS in August and SX520 HS the following month .